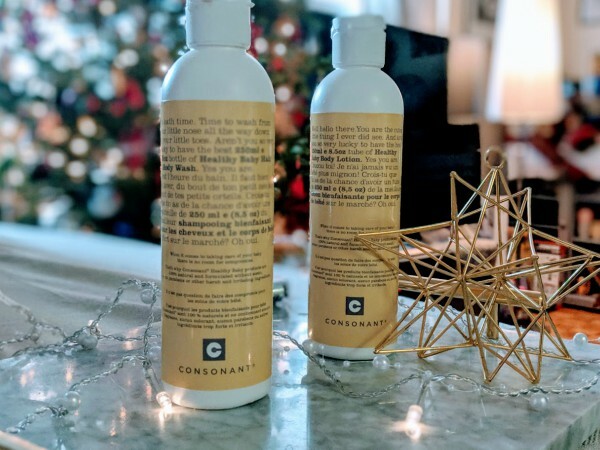 Here are a few ideas from Consonant Skincare that will make for the perfect gifts for almost anyone on your list. From stocking stuffers for the pre-teen to the perfect gift for the beauty guru, there are some really great ideas at all different price points this holiday season. I personally love the Skin Renewal Set. 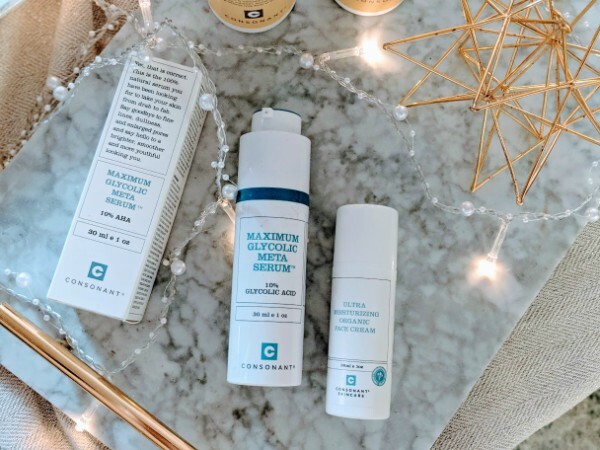 So much so that I am impressed with how well the hydration of skin has improved from using the HydroExtreme paired with one of my newly found and loved, the Maximum Glycolic Meta Serum. Right now at an unbelievable price, you can get the Skin Renewal Set for just $33. It includes Consonants best-selling products and did I mention that Consonant is completely natural?! My secret weapon this holiday season as we welcome winter is the HydraExtreme. 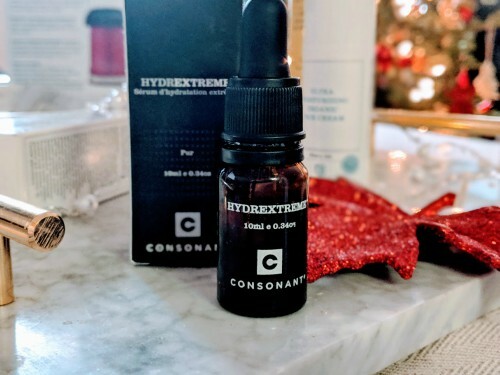 This really helps with hydration because the HydrExtreme is an extreme hydration boosting serum that is clinically proven to deliver potent and persistent moisturization that significantly outperforms Hyaluronic Acid. It also helps to soothe eczema, dermatitis and other skin irritation. All naturally. You need to get this. Pair it with the Maximum Glycolic Meta Serum and your skin will be perfectly hydrated and polished. They call these two products together, The Power Couple. Freshly exfoliated skin is better able to absorb HydrExtreme so it can do its powerful water binding. The result is brighter, plumper, more even looking skin. The Maximum Glycolic Meta Serum. I have been using this for about 3 weeks now and I have seen an improvement the texture of my skin as it’s much smoother thanks to the glycolic acid in this. I have found other glycolic products to be irritating for my skin but NOT this. This is one of my coveted most loved products. Finish your skincare regime with one of best organic facial moisturizers on the market. The All Natural Ultra Moisturizing Organic Face Cream. Made with organic oils and extracts your skin will be protected with all of the above products from the cold wind and dryness in your home. The SkinRenewal Kit is a great way to discover the Consonant line and to start getting into natural skincare. For stocking stuffers, for tweens, the skincare kit would be amazing but also their natural bath bombs, facial masks(the DHE mask is one of the best masks I’ve used) and I can’t forget my kids, right? Consonant sent the twins some natural bath products that were a hit! The twins have been lapping it up in their Healthy Baby Body Lotion. Natural, non-irritating, Consonant Healthy Baby Body Lotion has everything your baby needs for soft, protected, healthy skin. They never leave home without some cream on their face too! The amount of playtime they get at school, I want their skin protected from the harsh elements. 3) Downtown Toronto | 120 Adelaide Street West | Richmond Adelaide Centre; Unit R12. PATH Level. Disclosure: This post was in collaboration with Consonant. In exchange for this post, I have received perks in the form of products and/or compensation. All opinions on this blog are always my own. You’re welcome! Hydration is key in the winter. 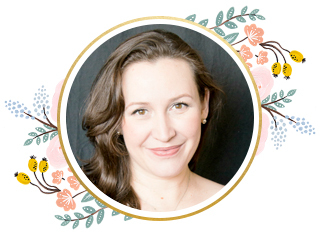 Thanks for the details,I am always on the lookout for the perfect product for my skin ! Consonant is a fantastic line! Agreed! When it comes to the skin there are so many other underlining issues like diet, medication and lifestyle that can affect one’s skin. For healthy hydration, the Skin Renewal Kit is really great for most if not all skin types. I would enjoy trying these products as they look wonderful. Will seek them out. I would love to try this line of skin care for dry skin. Love learning about new brands, or brands new to me! I think I’d like to try them. The Skin Renewal Set would make a lovely gift ! 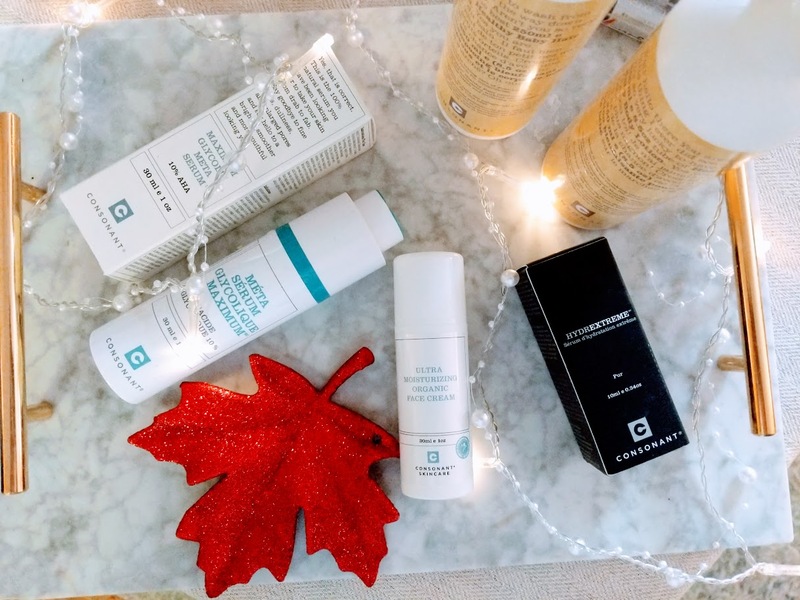 I am always looking for Canadian made products for my skin. I had never heard of this company before. Looked them up, I love the bath bomb packaging 🙂 Perfect gift for my nieces! I have not heard of this brand before. Is it only in Ontario? They are based in Toronto but you can shop online and find Consonant at select retailers, like Sephora. Thanks for sharing. I have not heard of this brand before. Sounds amazing. Can’t wait to try. I tried Consonant Hydrextreme in the past and it’s wonderful.